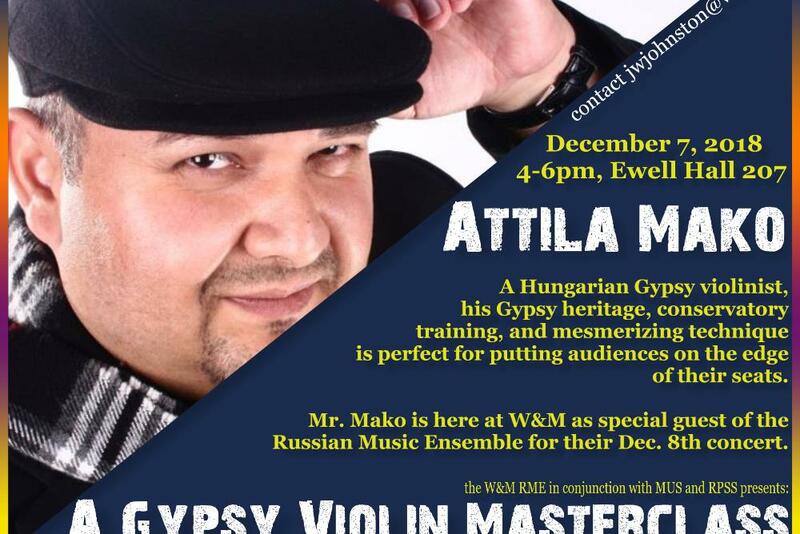 Mr. Mako, a Hungarian Gypsy, conservatory trained violinist, will be holding a Gypsy violin masterclass and workshop. 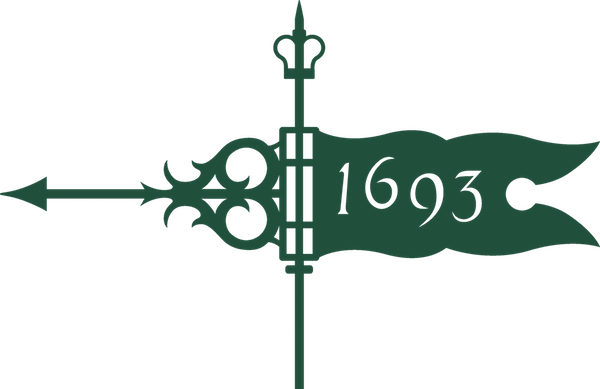 Open to all in the W&M community. He is the Russian Music Ensemble's Special Guest for their December 8th concert.